Advertising in social network Facebook - is one of the most popular social network in the world. "Facebook" was founded by Mark Zuckerberg in 2004, and nine years of his audience was more than a billion users. 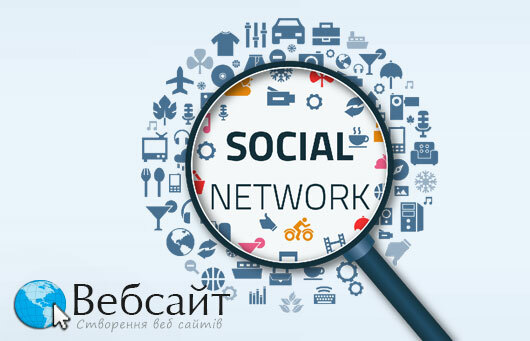 Advertising on Facebook - it is a prerequisite to promotion of RuNet. There are five major types of promoting the "Facebook". Such advertising appears to the right of the news feed and profile. It represents specific information from the advertiser, and does not contain any components of the structure of social interaction. This is the easiest type of promotion. Registration allows you to redirect users clicking on a banner on a page in a social network or external resources. This type of publications content (news, reviews, articles) that moves for a fee through the news feeds of users. A simple example of this promotion, which faced each user social network. Facebook is moving in a particular corporate group. The post of her "laykayut" and "Fortress" popular users with a large number of subscribers. As a result of this information appears in the news feeds of thousands of users. They learn of the existence of the group signed to it or click the "I like". The result - a publication distributed by the network as a snowball. This method is particularly effective because that gives an opportunity to learn about the existence of the brand to users who previously may not have come across. Important: the authoritative blogger and interesting publication, the noticeable increase in the audience of the product, promoted the brand or product. Advertising in "Facebook" can significantly increase brand awareness and create a positive attitude towards the company. Advertising publications are well suited to promote any promotional offers, activities, events, ads or image. You can create your own application on Facebook and advertise with it. Advertising Facebook group has a specific purpose - to attract an audience to a certain event, organized by your company. The technique is similar to the already described above - "Sponsored links". Notification of event to see friends and subscribers, and then using their likes and subscribers. The benefits of advertising in the "Facebook"
low cost (relatively low price for promotion within the social network). According to analysts, a full advertising campaign on Facebook can cost up to several hundred thousand dollars. But in each case the cost will vary depending on the chosen ways of promotion and outreach. Usually more expensive publications in groups with highly specific. Advertising Facebook, as well as advertising on social networks is a very important form of advertising that can not be ignored. Our experts will help you in this call now.